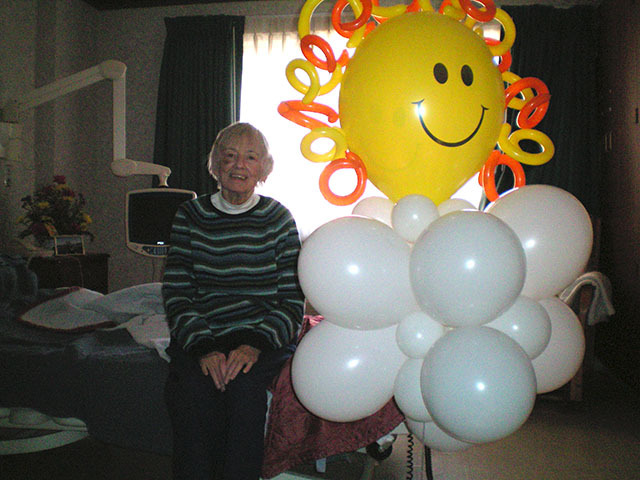 Sunshine Balloon Delivery brightens day! 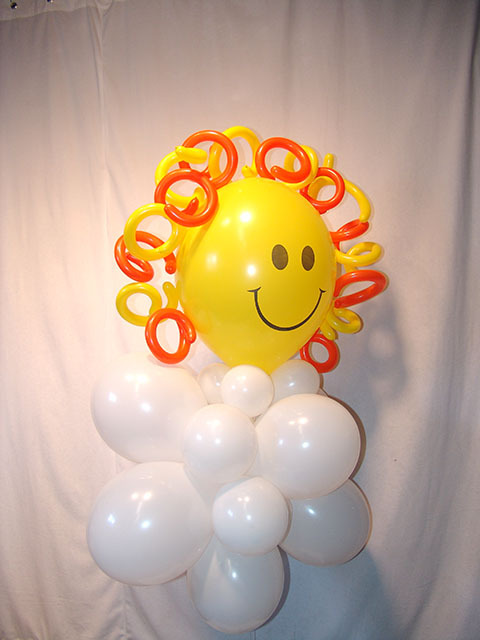 This entry was posted in Uncategorized and tagged ballon, ballons, balloon, balloon bouquets, Balloon Centerpiece, Balloon Sculptures, balloonatics, balloons denver, balloons englewood, baloon, baloons, sunshine, sunshine balloon, sunshine balloons, www.balloonaticscolorado.com by foulball. Bookmark the permalink.